EasleyLifePhotography | Christmas in July! 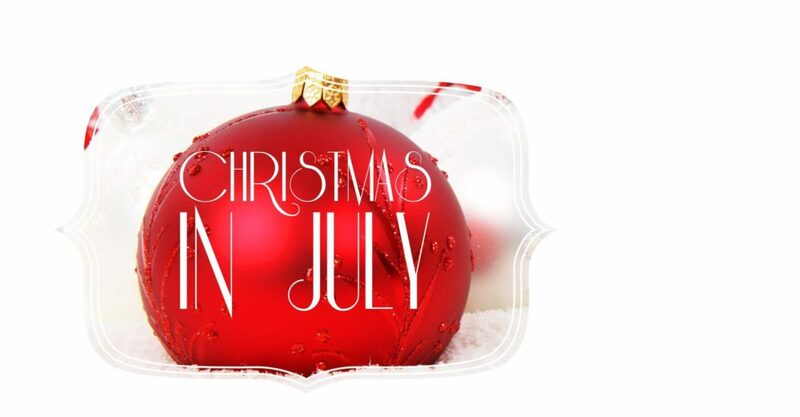 Who doesn’t love thinking about Christmas in July? I can just picture the leaves turning the orange and browns of fall, my husband watching football while I eat the snacks, eating a delicious smore made over a comforting fire in our fire pit and…oh yea! getting to meet my sweet baby Cade! Man is this pregnant lady ready for cooler days! I must say, I am super thankful for AC, my mom’s pool and ice cream! As I receive emails from clients about family sessions and look to see the 100 degree temperature forecast, I am encouraging them to wait until September!! 😉 Let me do you a favor and prevent you from red faces, sweaty hair and miserable fake smiles in the heat. As you know, I am due at the end of October which is peak family photography season. God sure has a sense of humor! 🙂 In an effort to prevent your family from missing out this year, I am scheduling family sessions NOW for September and early October. I always encourage families with small children to do a morning session when your kiddos are well rested but with a typical day job most are limited to Saturdays which are quickly disappearing. Between September and October, I currently have 4 Saturday mornings available. Interested in family photos and Christmas cards, please contact me ASAP to reserve your date! Session fee of $150 is due at the time of booking.